Pippins, Acorns and the Oaks Classes have had a great week! 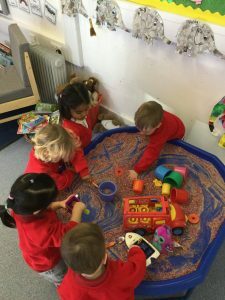 Pippins children are loving the tuff spot! 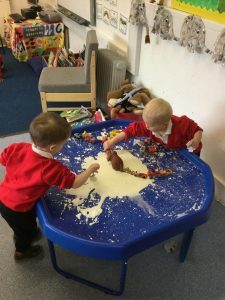 So far we have had goop, play dough and coloured rice to play with and we are looking forward to lots more messy things to keep us busy! We have also started our topic on pets and have made some birds in cages and some fish in paper plate bowls. Acorns class have been reading The Tiger who came to Tea; we have used marbles, painted orange and then rolled onto black paper; we have made our own invitations to tea and had a little tea party, including hot chocolate made on the fire at Forest School. 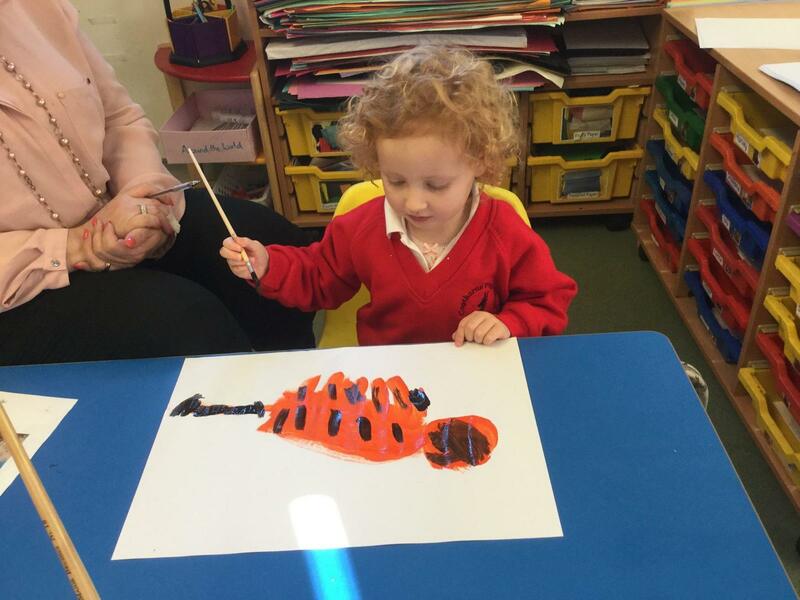 We made some wonderful tigers using our own individual skills which all have a unique look! Oaks have finished their ‘Superheroes’ theme this week by designing an outfit and thinking about what super-powers they would have. They have also been talking about the food that superheroes need to eat and have made some healthy fruit kebabs. In Forest Schools, we had lots of fun making dens for the superheroes. 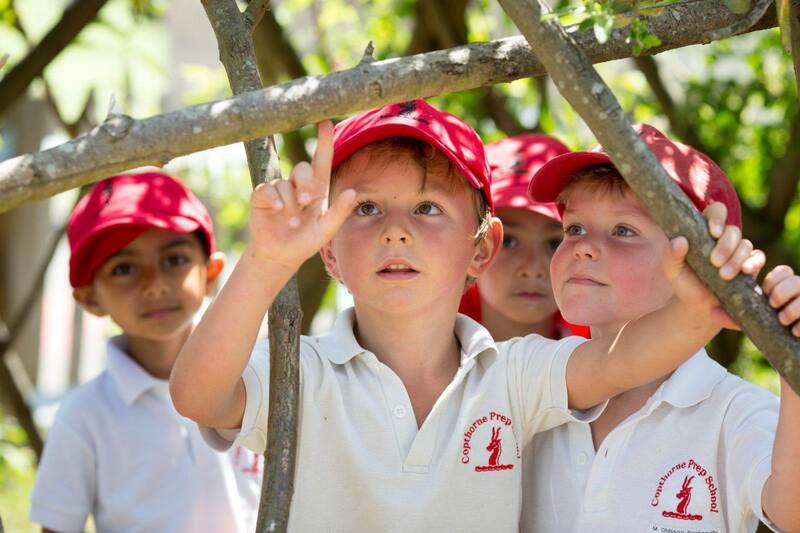 After half term, Oaks will be looking at traditional stories such as ‘Little Red Riding Hood’ and learning about ‘stranger danger’.